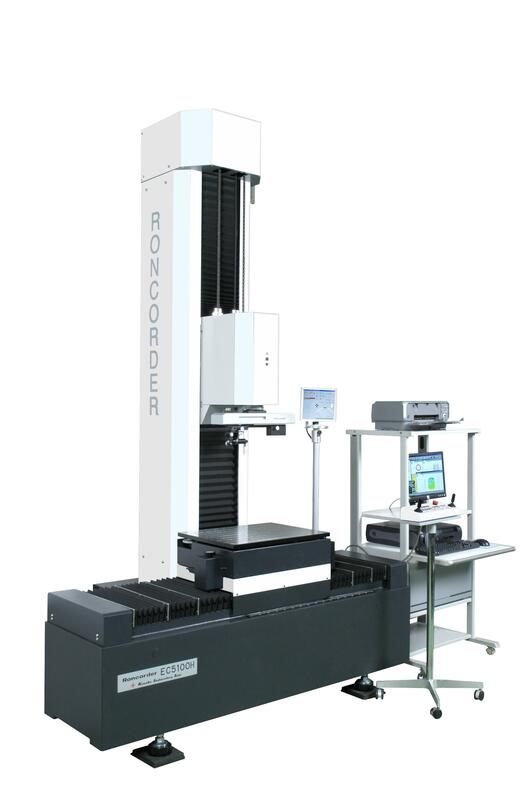 Kosaka Laboratory offers wide range of surface roughness measuring instrument. 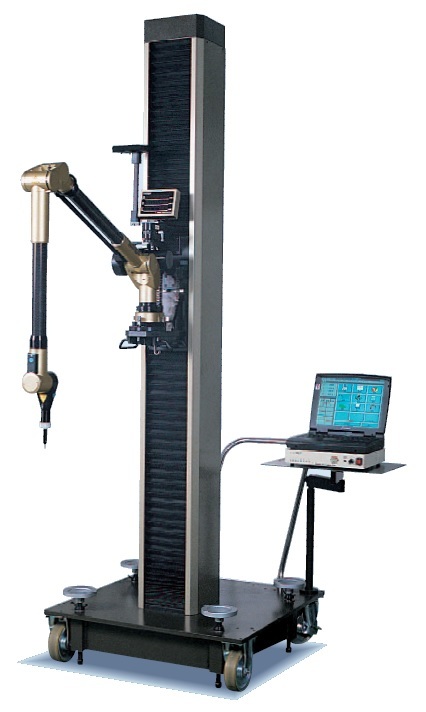 From portable high performance roughness and waviness measuring instrument such as, ones that enable deep evaluation of a target surface with respect to a line and a plane, to ones that have stage traverse type with stable straightness and, to measure the precision small components. For evaluation of roundness and circularity of processed or machined components. 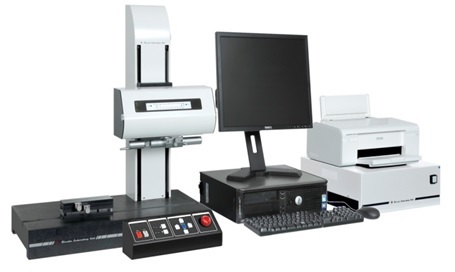 Kosaka Laboratory also provides high accuracy, easy operation and compact type roundness measuring instruments, which are suitable for production line side uses. Other model packages (example in this picture) have functions such as, full automatic, excellent in repeatability, best-in-class accuracy equipped with top safety functions. Kosaka Laboratory’s 3 Dimensional CMM measures an object by moving its column and arm to trace the surface of an object. It is usually used to find parallelism of 2 machined surfaces, flatness of machined surface, circularity of machined hole, angle of a machined surface from a fixed datum surface or point.